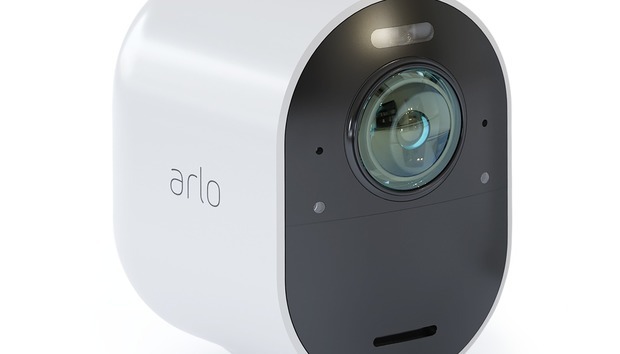 Arlo plans to launch a 4K security camera in 2019, potentially stealing a lead on competitors and kicking off a new race in the smart home security market. 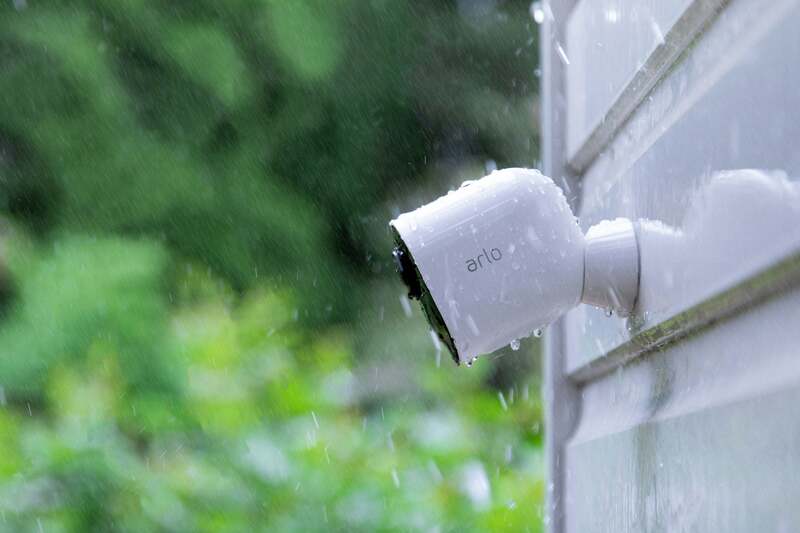 The Arlo Ultra camera looks similar to the company's existing battery-powered smart home security cameras and will stream 4K video to users and record it. That's a step beyond the IQ Outdoor camera from Nest, which uses a 4K image sensor but is only capable of streaming in high definition. Compared to HD, a 4K image has four times the resolution and that should mean extra clarity and more detail when users zoom in on images. The camera also supports HDR (high-dynamic range), which attempts to even out differences in dark and bright areas of an image, as well as color night vision, the company said. 4K video requires more bandwidth and more storage space than HD, although Arlo didn't immediately say what speed of home Internet line would be required. An HD camera typically needs an upload speed of around 1Mbps so the Ultra will likely be in the 3-5Mbps range. 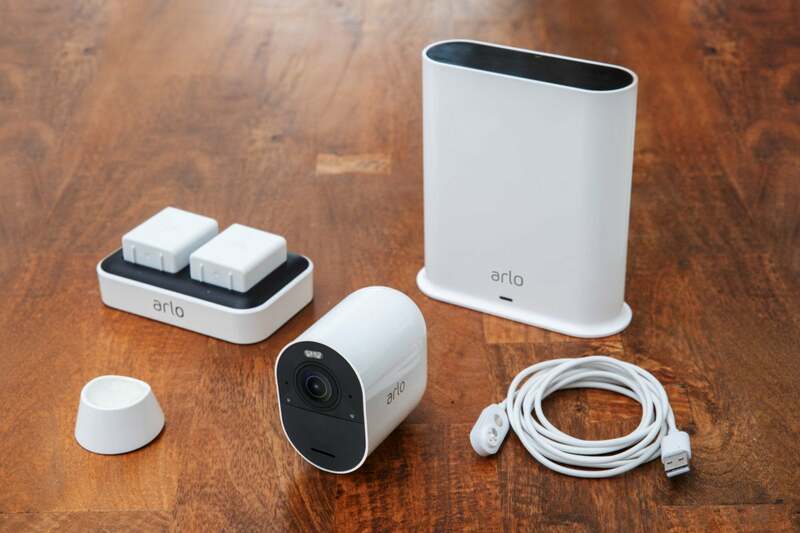 The Arlo Ultra camera, base station and accessories. Users will be able to watch 4K video streamed live from the camera. A basic Arlo Smart Premier subscription ($120/year) will cover 30 days of cloud recording in high-definition but you'll have to pay an as-yet-undisclosed premium for cloud 4K storage. Users will also be able to pop an SD card into the Arlo base station for free local 4K recording and storage. One of the reasons Arlo has scored so highly in TechHive's reviews and testing is a generous 1-week of free cloud storage, well beyond what major competitors offer. Arlo wasn't willing to commit to continuing the offer for 4K footage. A new base station will be supplied with the camera, which will be compatible with existing cameras. So current owners will be able to swap it out without affecting their existing setup, according to the company. Like current Arlo cameras, the Ultra runs on batteries and connects to the base station over a wireless link. That means no cables are required, offering ultimate flexibility in where the camera can be mounted. Arlo uses a magnetic mount to attach cameras to a wall. For the new Ultra, Arlo says the microphones and batteries have been upgraded. 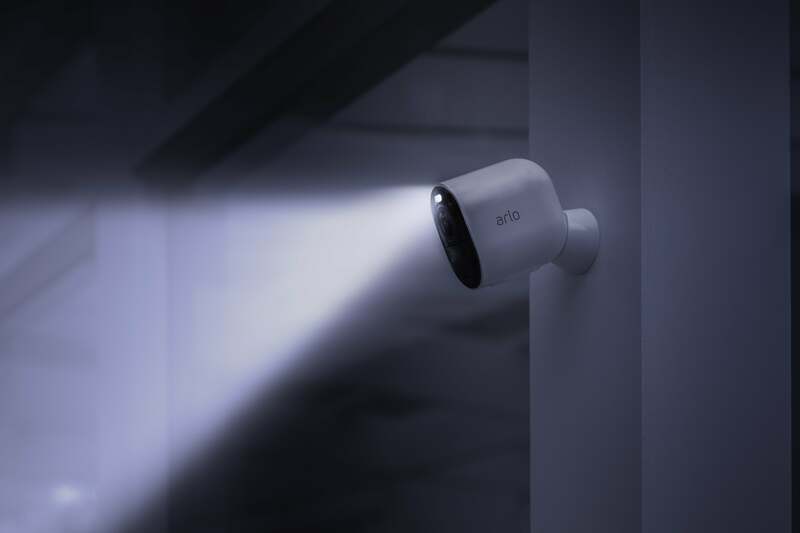 The Arlo Ultra is promised for the first quarter of 2019 and will be on display at the Consumer Electronics Show in Las Vegas in January.